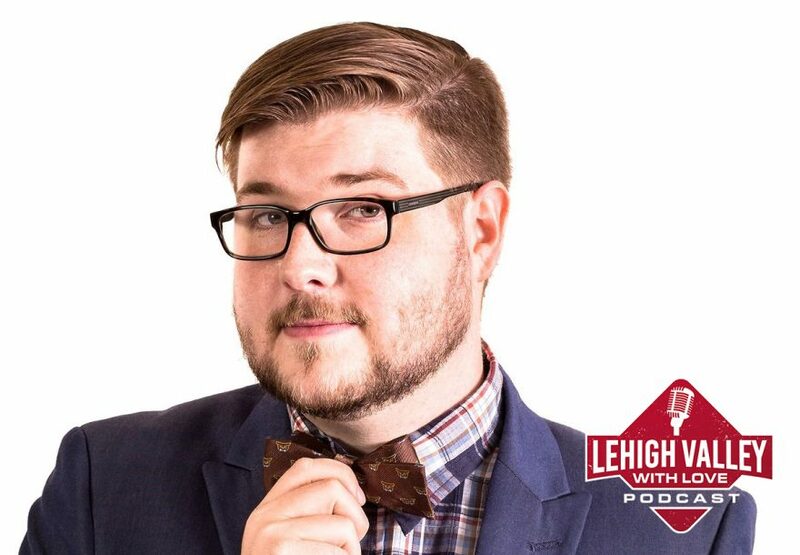 Comedian Glen Tickle joins the Lehigh Valley with Love Podcast to talk about how he got started doing standup, his own podcast, and more! 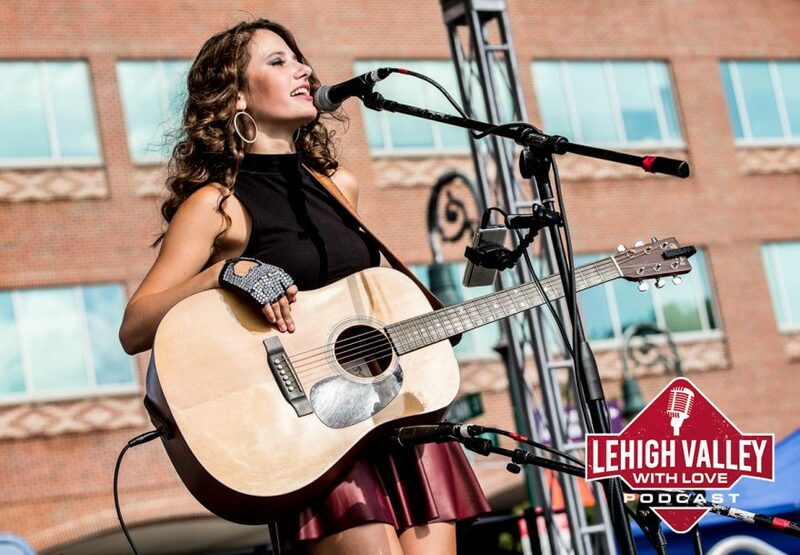 Catch him and our own Tyler Rothrock on January 17 at SteelStacks for “Pilot Light with Glen Tickle & Tyler Rothrock”. More info here. We welcome Christopher Elston to the podcast. He dazzles us with his impressions of O.J. Simpson, stories of stalking Beyonce, and more! 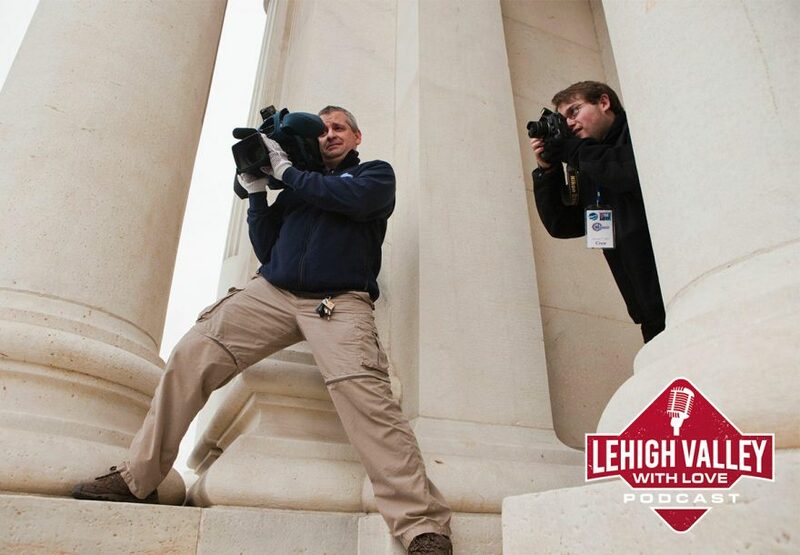 We welcome NBC 10 photojournalist, Jim Friedman, to the podcast. 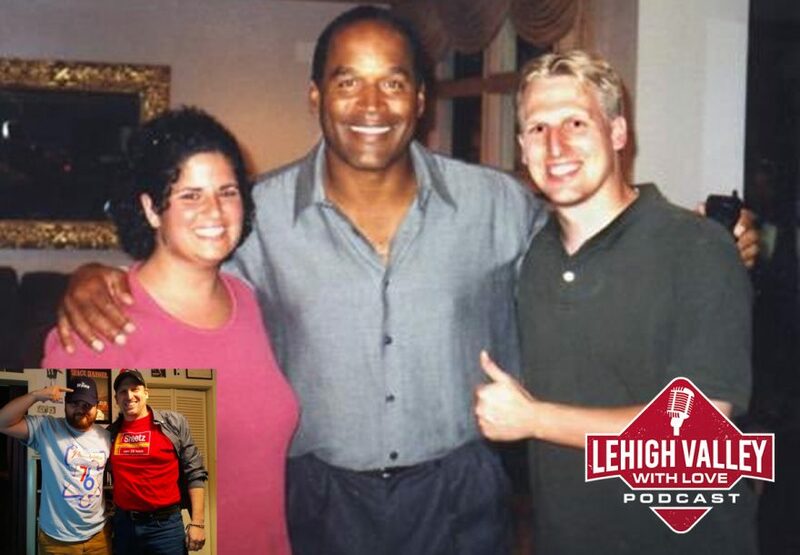 We talk the early years of WFMZ, how Jim may have invented “Forensic Files”, and delve into a notorious local unsolved murder. 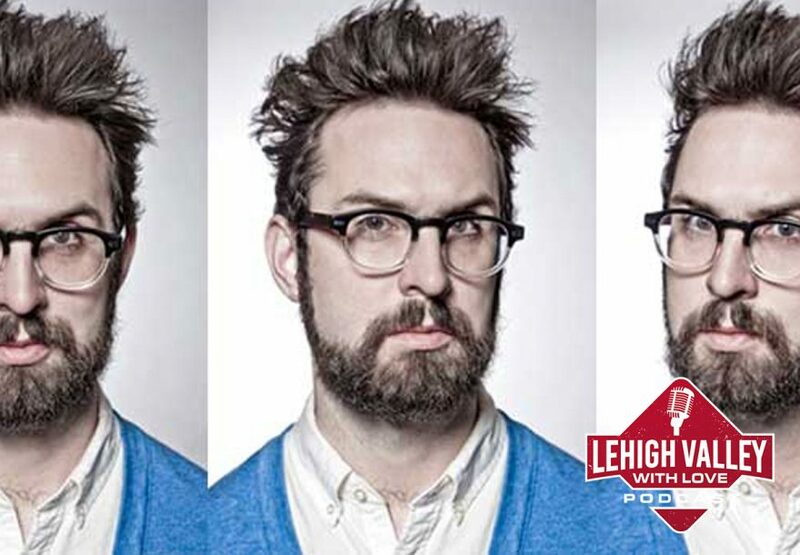 We’re super excited to welcome author, comedian, and overall renaissance man, Doogie Horner, to the show. We talk some “Die Hard,” “Die Hard 2”, and why I hate everyone who doesn’t agree with me. Doogie is the author of the Die Hard Christmas Book. You also may remember him from his performance on “America’s Got Talent” (below). 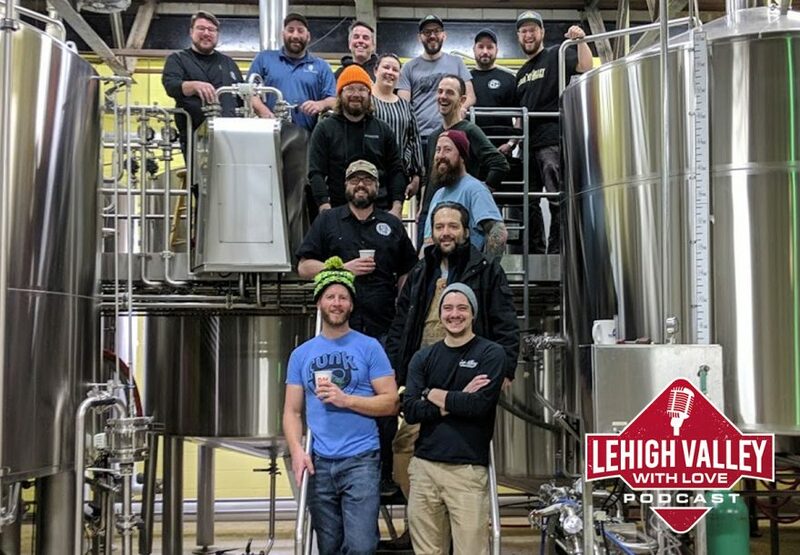 Regardless, be sure to check him out on December 26 at SteelStacks in Bethlehem for “Home for the Holidays,” a comedy show that also features Jim Tews. Please follow Doogie on Twitter, Instagram, and Facebook! 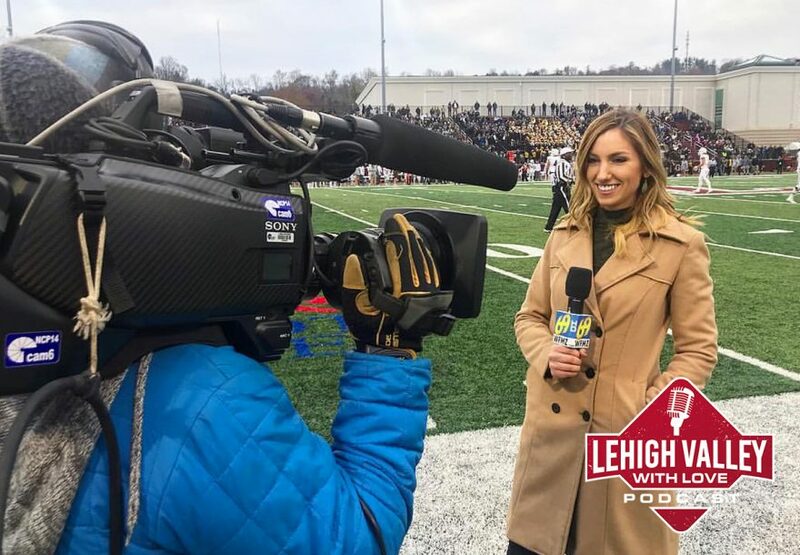 We welcome WFMZ Channel 69 reporter and anchor, Alexandra Hogan, to the Podcast! 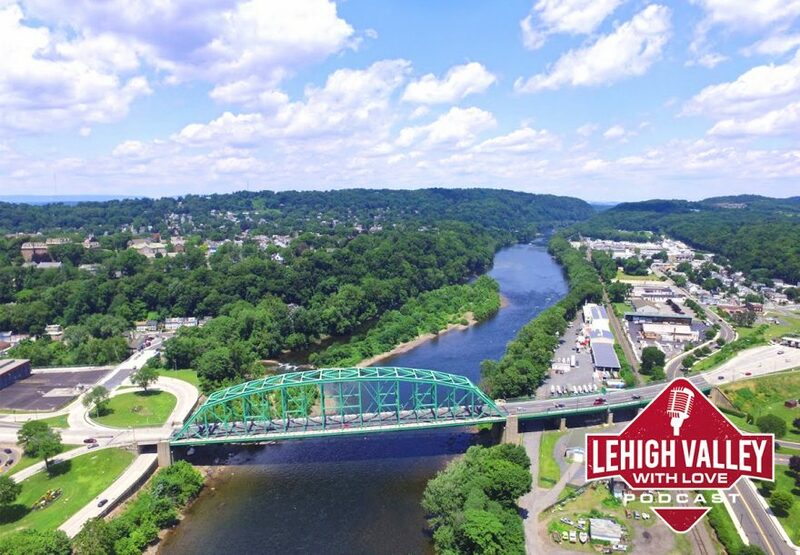 Alexandra is somewhat new to the Lehigh Valley, so we had a fun time finding out what she thought about the area before she arrived. From her Bio: Alexandra Hogan is an Emmy award-winning journalist and a three time Emmy nominee. Born and raised in Switzerland, Alexandra also lived in Spain, Israel, and seven states across the U.S. She is fluent in both English and French. Alexandra won her Emmy for ‘Human Trafficking: A Survivor’s Story’, her piece featuring a woman from Ohio, who had been sold into human trafficking. Follow her on Facebook, Twitter, and Instagram! 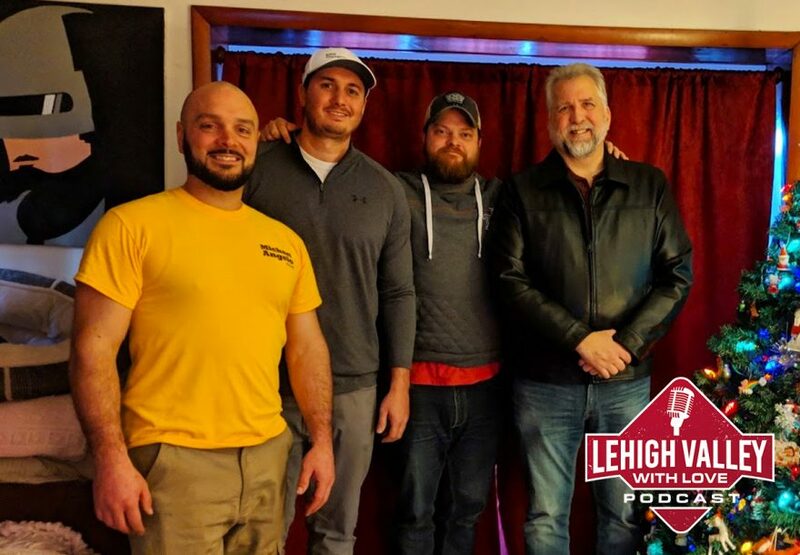 Bethlehem-native and actor extraordinaire, Dan Roebuck, took a bit from his busy schedule to talk with us regarding Hollywood, what makes the Lehigh Valley fantastic, what he likes about our studio, and what he once said to Harrison Ford at 4 a.m. in Chicago. Roebuck has appeared in movies such as “The Fugitive”, “U.S. Marshalls”, Rob Zombie’s remake of “Halloween”, and “Halloween II”. He’s appeared on television shows such as “Matlock”, “Lost”, “The Man in the High Castle” and many, many more. Check out his filmography. Roebuck is currently promoting his film, “Getting Grace”, which was filmed in the Lehigh Valley. Follow the film on Twitter, Facebook, and Instagram and find out more about the film here.